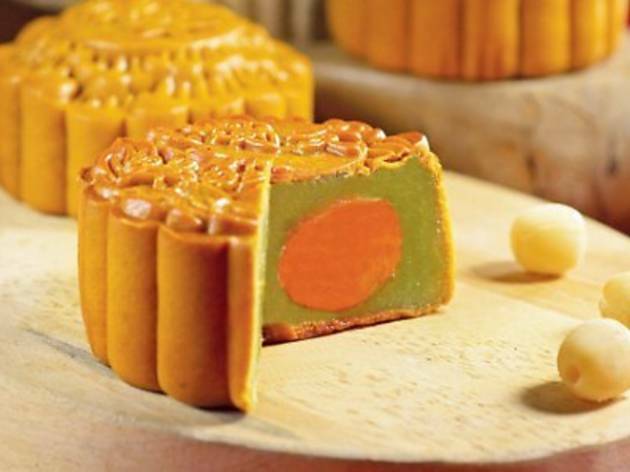 Shop for various mooncake flavours and designs at Queensbay Mall this September. 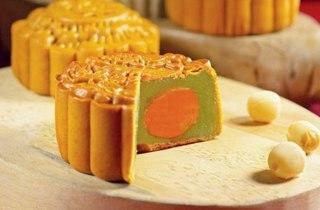 There will be 100 types of delectable moon cakes on display. So, rest assured there are plenty of moon cake variations to choose from. Be adventurous and sample fusion moon cakes from Bee Cheng Hiang, Dragon-I, Haagen-Dazs, Purple Cane and Starbucks.